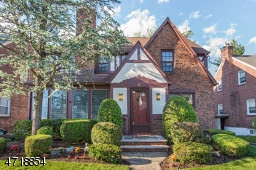 A total of 36 homes were sold in Maplewood, South Orange, and Millburn between August 9 and August 22, 2017, including this four-bedroom home on 32 Yale Street in Maplewood that sold for $682,500 — $32,500 above asking price. 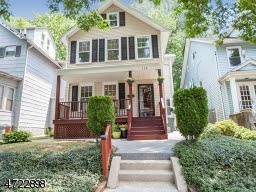 Fourteen (14) homes were sold in Maplewood. 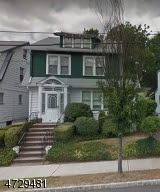 Seventeen (17) homes were sold in Millburn. 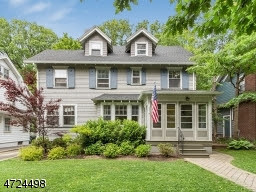 Five (5) homes were sold in South Orange. 14 Williams St, Maplewood Twp. 19 Madison Ave, Maplewood Twp. 12 Parker Ave, Maplewood Twp. 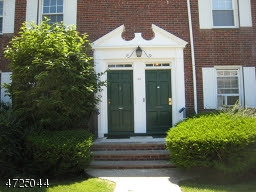 6 Midland Blvd, Maplewood Twp. 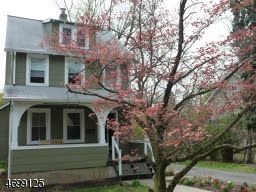 32 Yale St, Maplewood Twp. 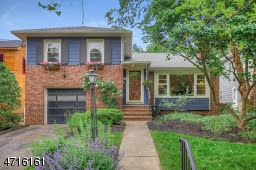 49 Claremont Dr, Maplewood Twp. 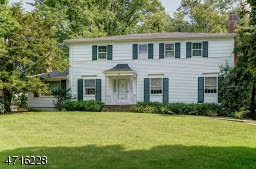 71 Collinwood Rd, Maplewood Twp. 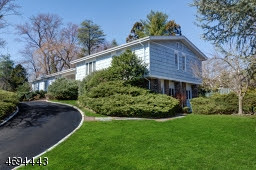 143 Sagamore Rd, Millburn Twp. 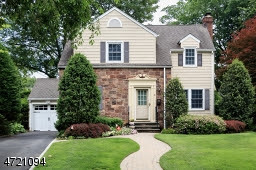 18 Reeve Cir, Millburn Twp. 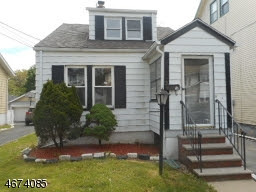 176 Myrtle Ave, Millburn Twp. 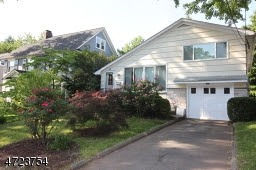 55 Locust Ave, Millburn Twp. 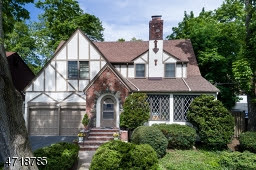 83 Greenwood Dr, Millburn Twp. 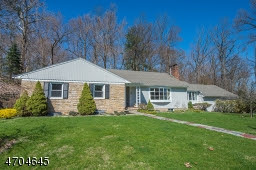 393 White Oak Ridge Rd, Millburn Twp. 25 Coleridge Rd, Millburn Twp. 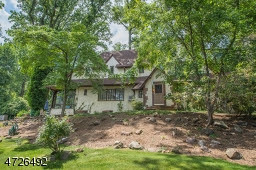 64 WHITNEY RD, Millburn Twp. 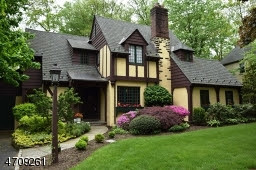 50 COLONIAL WAY, Millburn Twp. 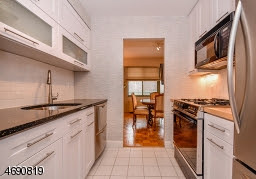 36 Dorset Ln, Millburn Twp. 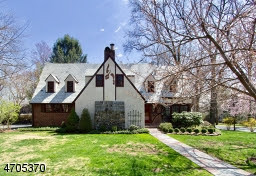 38 Meadowbrook Pl, Maplewood Twp. 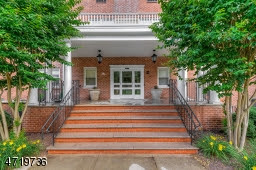 78 Van Ness Dr, Maplewood Twp. 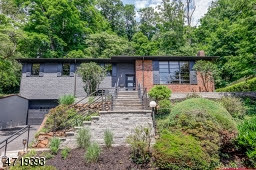 24 Fernwood Road, Maplewood Twp. 15 Hillcrest Rd, Maplewood Twp. 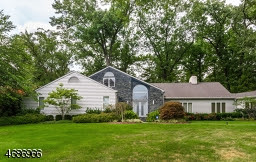 467 Baldwin Rd, Maplewood Twp. 14 Bailey Rd, Millburn Twp. 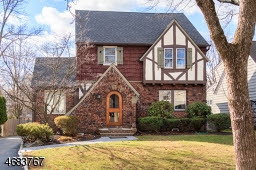 401 Hobart Ave, Millburn Twp. 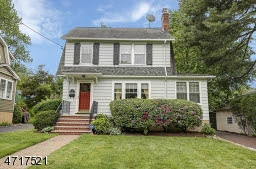 92 Elm St, Millburn Twp. 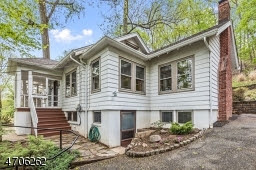 17 Puritan Road, Millburn Twp. 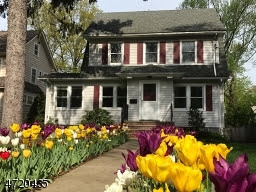 55 Grosvenor Rd, Millburn Twp. 48 Browning Rd, Millburn Twp. 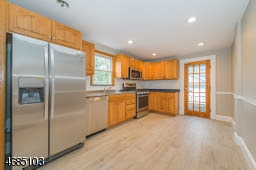 364 Hartshorn Dr, Millburn Twp. 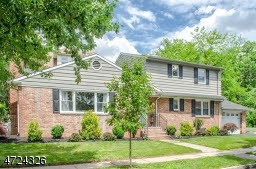 609 S ORANGE AVE, 4B, South Orange Village Twp. 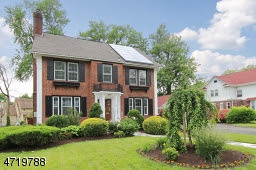 158 Academy St, South Orange Village Twp. 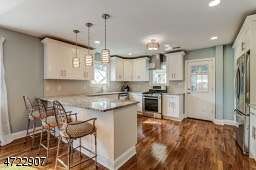 55 Warren Ct, South Orange Village Twp. 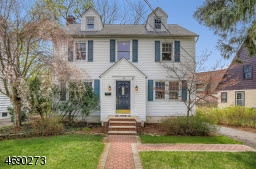 235 Coudert Place, South Orange Village Twp. 209 VILLAGE ROAD, South Orange Village Twp.